Sous Chef position, salary Dhs. 7,500.
work in Abu Dhabi's newest luxury 5* hotel. 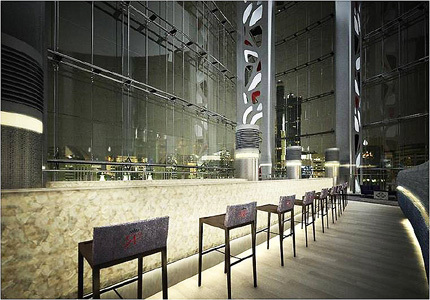 artist's rendering is here to give you an idea of the design of the bar.